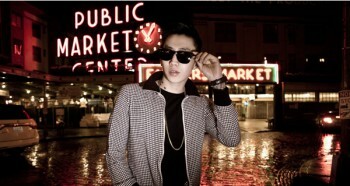 You want to attend JAY PARK’s concert in Paris, but couldn’t get hold of any concert tickets yet? Well, then we might be able to help you out!! Yes, it’s true! In cooperation with the French organizer, YOUNGSET, we are GIVING AWAY some super cool CONCERT TICKETS for JAY PARK’s concert in PARIS!! 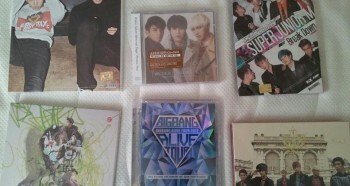 So European Jwalkerz, don’t waste any time and join our BIG GIVE-AWAY!! We are giving away TWO tickets to our loyal readers and followers. The tickets are normal tickets, so no VIP-treatment (sorry guys!). We will give away ONE ticket via FACEBOOK and ONE ticket via TWITTER. So you guys have TWO CHANCES to get some tickets. Just participate in both! Get your friends to help you out! The comment with the MOST likes will get the ticket via Facebook! Either way, you need to be our fan. So make sure to like us on Facebook and follow us on Twitter! 1)	Like us on Facebook!! 2)	Tell us in the comment section below, WHY we should give you the ticket. We also want to know, WHICH QUESTION you would like to ask Jay, if given the chance! Show us how huge of a fan you are! 4)	Tell your friends to like for you! The more likes you have, the higher the chance to get the ticket. We will give away the ticket to the person, whose comment has the most likes! 1)	Follow us on Twitter!! 3)	We will randomly select the lucky winner based on the tweets! DEADLINE FOR SUBMISSION: Friday, 11th October! That’s all! TWO ways of joining our give-away, TWO chances to get a ticket! So what are you waiting for?! Join it!! NOW! next [en] Will KARA be disbanded? 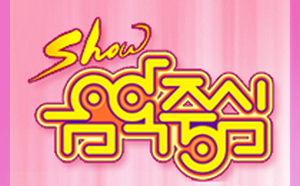 [en][de] Performances of May 4th of “Show! Music Core” & Cho Yong Pil wins! 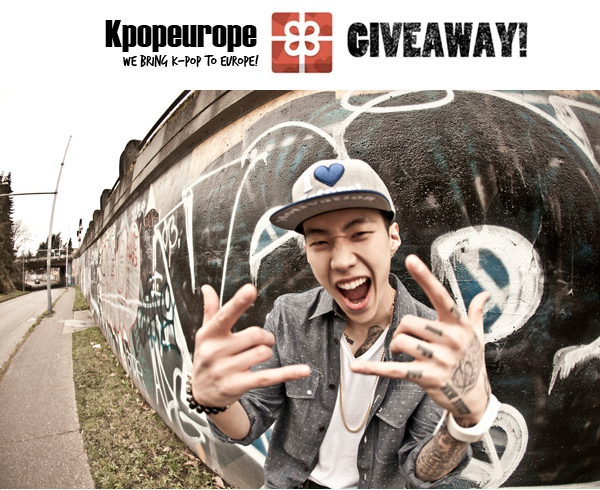 [en][de][pl][hu][ro][sk][nl] Kpopeurope’s exclusive interview with Jay Park!